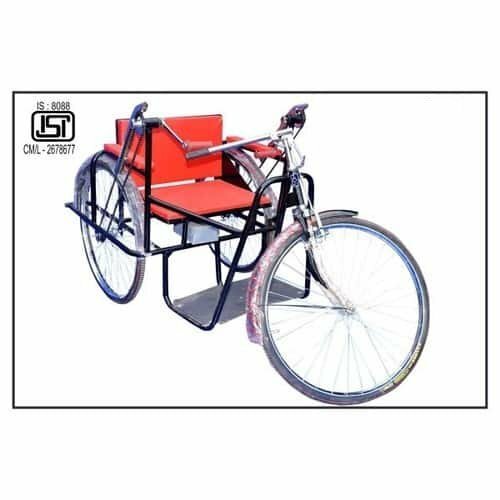 Ever-evolving demands of customers have motivated us to manufacture and supply exceptional quality Standard Tricycle to our honorable patrons. 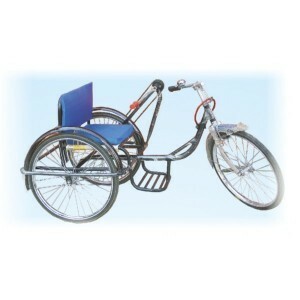 It is designed with intent of giving an excellent performance to handicapped people to give them adequate support and stability. 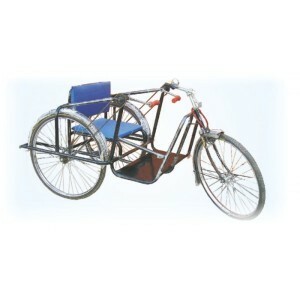 This tricycle is made of superior quality raw materials under vigil of our experts with aid of latest technology. 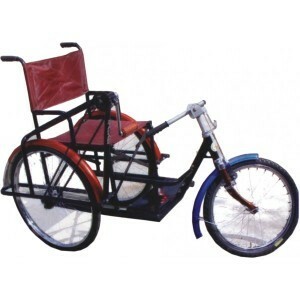 Apart from this, Standard Tricycle is available in different specifications as per requirements of customers. Also, it is admired for its robust construction, high efficacy, and dimensional stability. Our product assures you excellent services for years without any hindrance or defect.